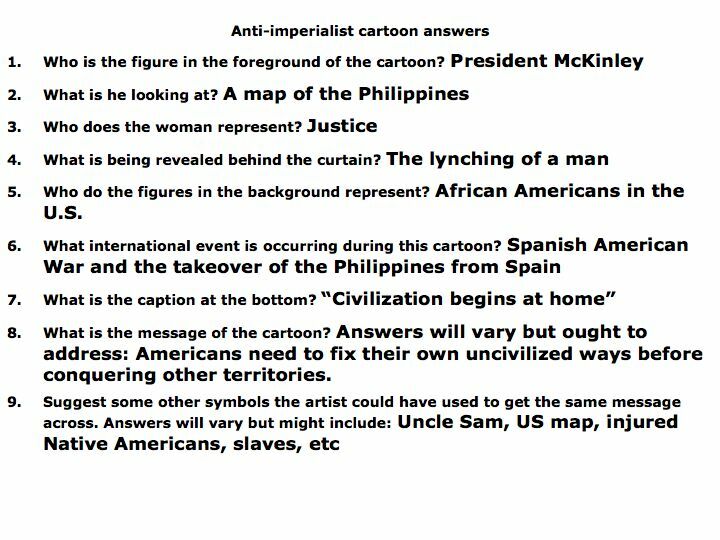 There are a wealth of cartoons on the subject of imperialism, both in favor and against. Common images in favor depict the conquered as children who need guidance from a wise parent nation. 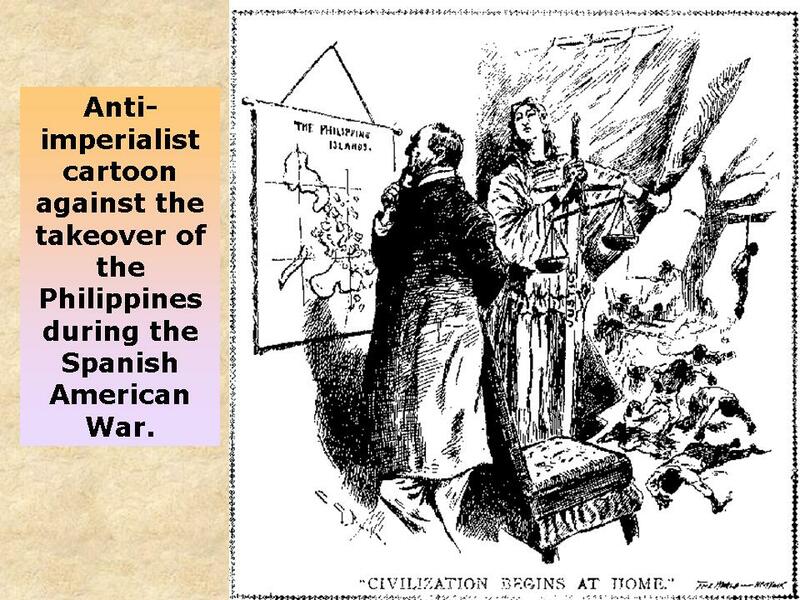 Anti-imperialism cartoons tend to focus on the atrocities committed against the conquered. What we liked about this cartoon is that it forces the reader to be faced with the treatment of people in the United States. This cartoon not only speaks to the climate of American imperialist fever at the turn of the 20th century, but it also commentates on the situation for African Americans at home. 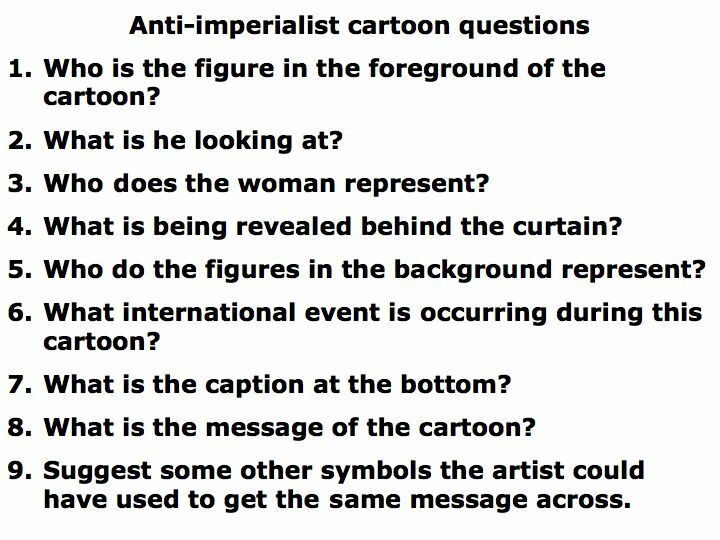 We have included questions and answers along with the cartoon. This political cartoon created during WWII shows a bleak future for the world if the Axis Powers were triumphant. Political cartoons provide so many opportunities for dialogue on the given topic. 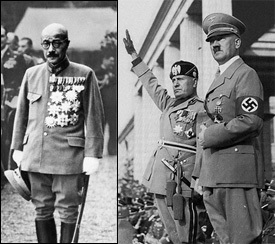 The artist’s bias, as well as the chosen symbols allow students to view the issue from different perspectives not usually evident in photographs or documents. We have included questions and answers for your classroom use.